Slow cooker chocolate stout cake with frosting. This cake is crazy easy to make, features Stout to add depth of flavor without crazy sugar amounts, AND it self frosts. REally! The frosting gets all wonderful while the cake is being made. 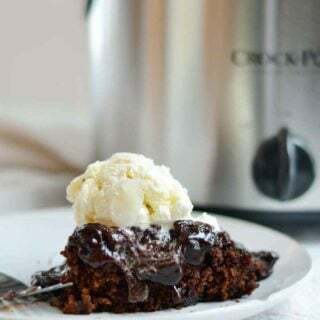 Although you have seen versions of a crockpot chocolate cake that use a cake mix and pudding mix, can I encourage you to try making this homemade cake recipe instead? This chocolate stout cake is ridiculously fast to make and will become a family favorite that you are happy to get in your crockpot before you head out to work, schedule it, and have it ready to be eaten after dinner or for your kids when they get home from school. 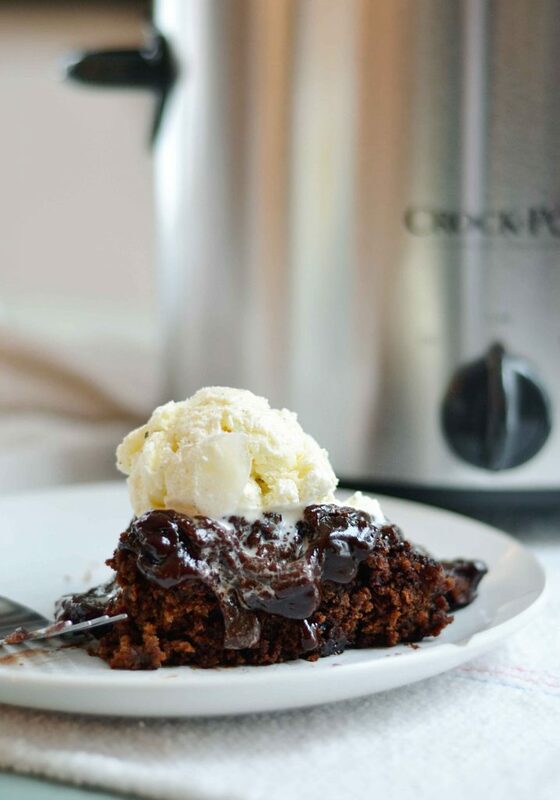 This crockpot chocolate cake with chocolate stout is utter magic. Magic because it is utterly decadent and rich, magic because the frosting is created while the slow cooker chocolate cake cooks in the same pan!, but magic mostly because this delectable cake is made in the slow-cooker! I often question the practicality of some slow-cooker recipes. Especially the ones that are for 3 hours and then done. Or for 2 hours and then you add something and cook for an additional 2 hours. Isn’t the idea of a slow cooker to allow you to set supper up to be cooking while you are working? Who the heck works 3-hour shifts? 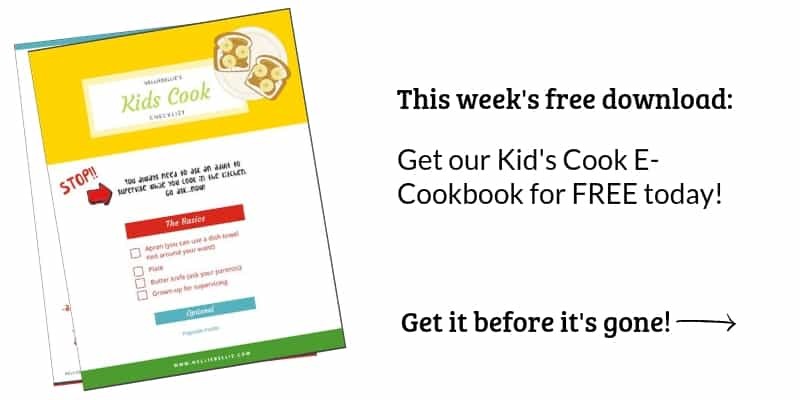 Eh, it must just be me that doesn’t see the value in 1400 Slow-Cooker Recipes. This recipe I get. When I eat this cake with it’s built-in frosting I understand why slow-cooker recipes exist. In the 3 hours this cake is cooking, the frosting is cooking up too. It SELF FROSTS. No really…when you cut the cake, you automatically get frosting! BAM! But is it good? 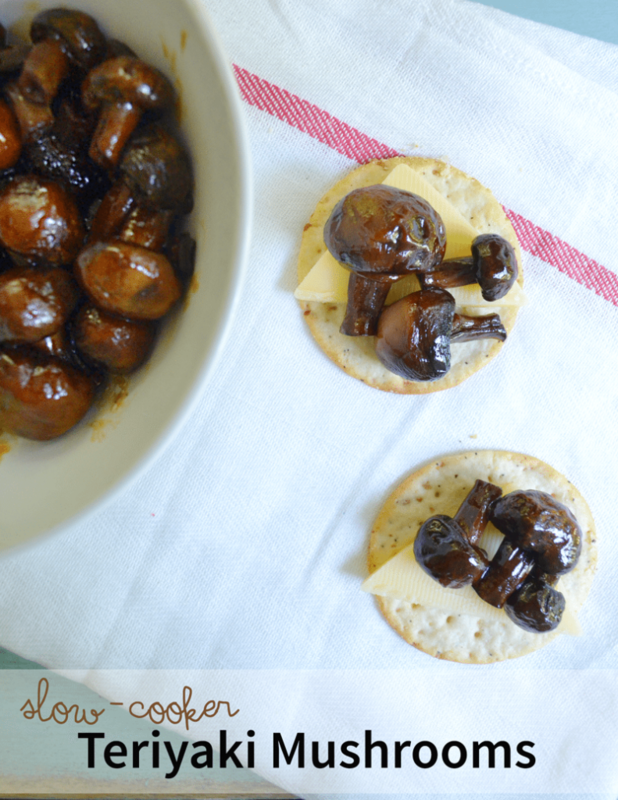 I have had my share of slow-cooker recipes that I didn’t think were worth the trouble. They were only so-so. But this. THIS is mouth-watering! I use a couple of special ingredients to keep this cake rich, full of flavor, and lighter in calories. It isn’t light and fluffy like my homemade chocolate cake instead, it’s rich, fudge-y, and dark. THIS is the cake I use for ice cream sundaes, coffee dates, and regular appearances on the meal menu. Using a dark, rich alcohol like stout (my favorite comes from our local brewery-Lift Bridge) allows me to remove the milk from the cake recipe, quite a bit of the sugar, AND contributes a wonderful rich flavor to the cake. 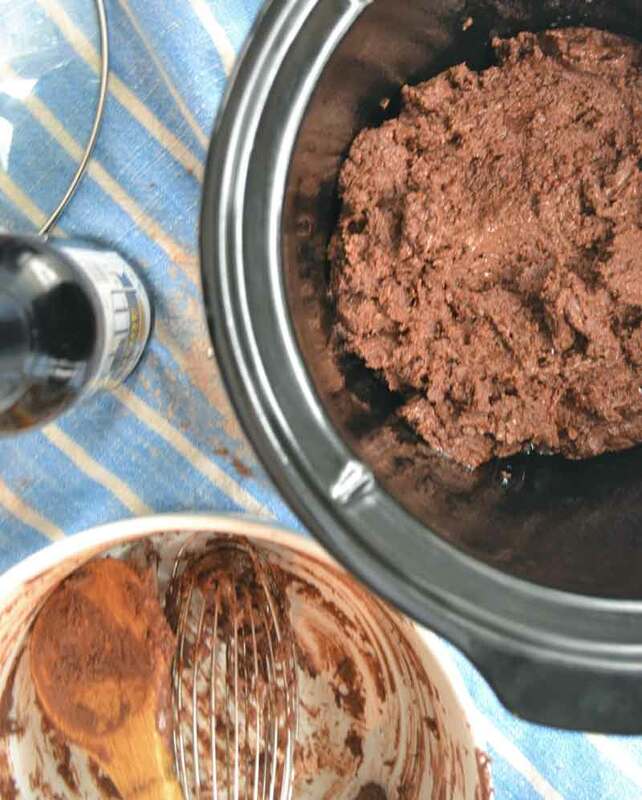 Using stout works fantastic for this slow-cooker recipe because the slow-cooking time allows that alcohol to foam and bubble to the top of the cake, mixing with the sugar and chocolate, and creating a delicious frosting. Now, you can use peanut butter (this is better for the calorie count! ), almond butter, or cookie butter in place of Nutella. 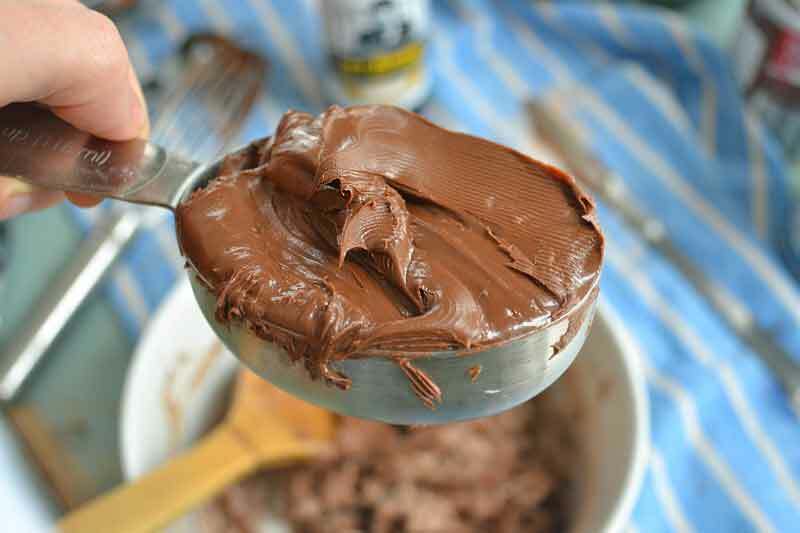 However, for the richest and most decadent flavor, and when making this for your kids, use Nutella. Obviously :). 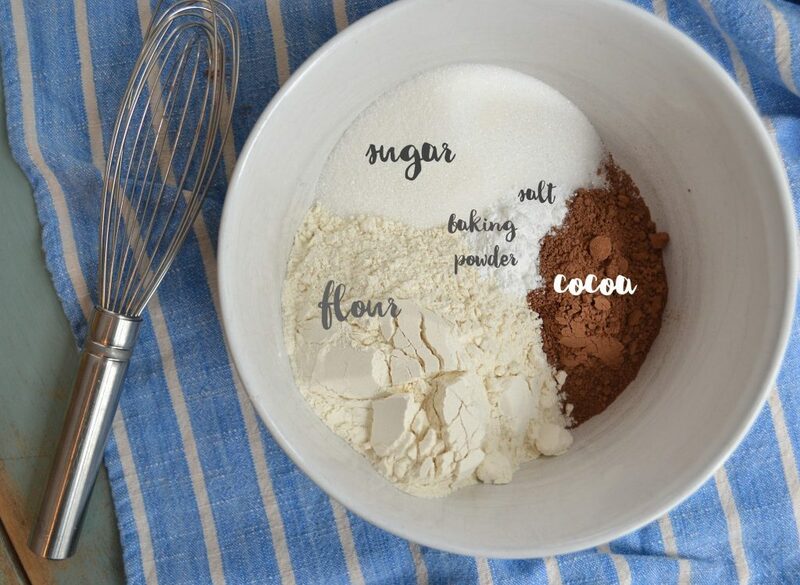 Whisk flour, 2 tablespoons of cocoa, 1/2 cup sugar, baking powder, and salt together. 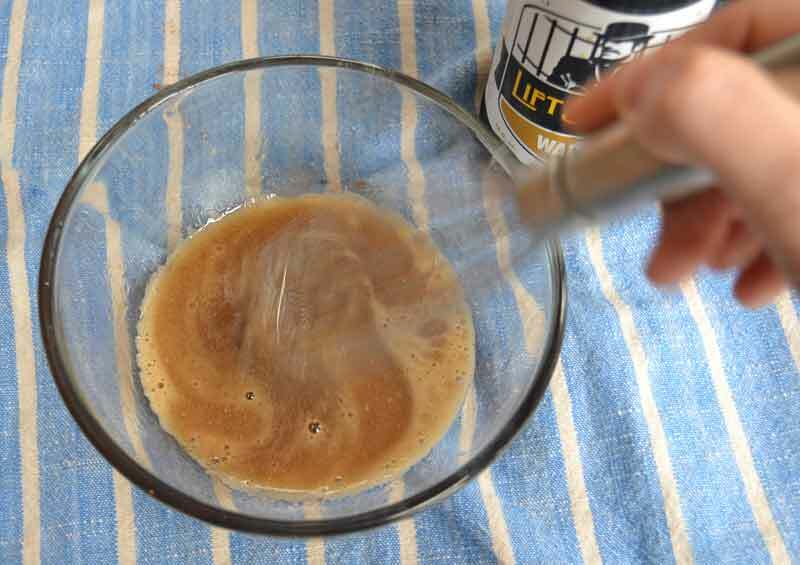 Make a well in the center of the dry ingredients and add 1/4 cup Stout, the oil, the egg, and the vanilla. Give it a quick whisk. Gently stir the wet ingredients fully into the dry ingredients with a wooden spoon or spatula. Add the Nutella or peanut butter and stir gently just until the large chunks are broken up. It will be very thick, don’t worry. Press the batter into a 4 quart slow-cooker (a larger slow-cooker will work as well) that has been well-sprayed with cooking spray. In a small saucepan whisk up the remaining cocoa powder (3 tablespoons), sugar (1/2 cup), Stout (3/4 cup), and water (1/2 cup). Let come to a gentle boil on med-high heat, stirring often. 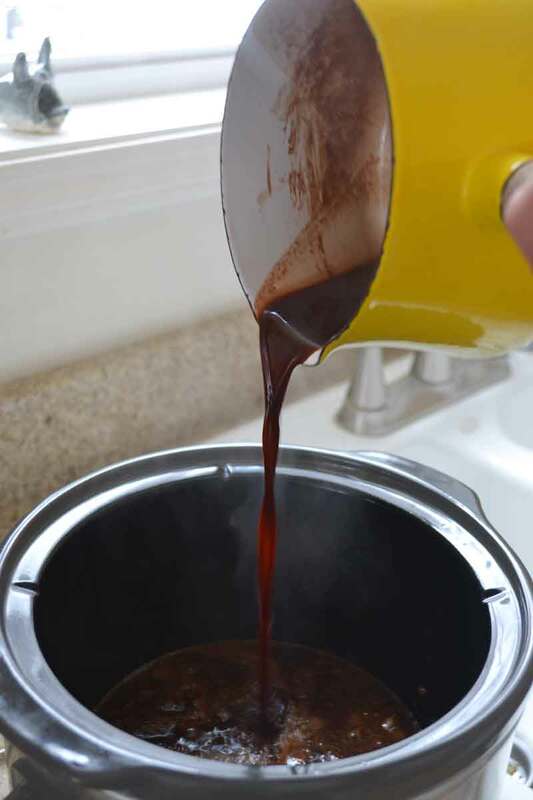 Pour the liquid directly on top of the batter in the slow-cooker. Turn the slow-cooker on low and let cook for 3 hours. Serve this cake warm for the ultimate in gooey chocolate! The frosting will settle to the bottom of the slow-cooker, simply spoon it over your warm cake. And, of course, top with ice cream for the ultimate in a chocolate dessert! To replace the Stout in the cake you can substitute 2% milk. To replace the Stout in the frosting you can remove it and change the water amount from 1/2 cup to 1 1/2 cups. 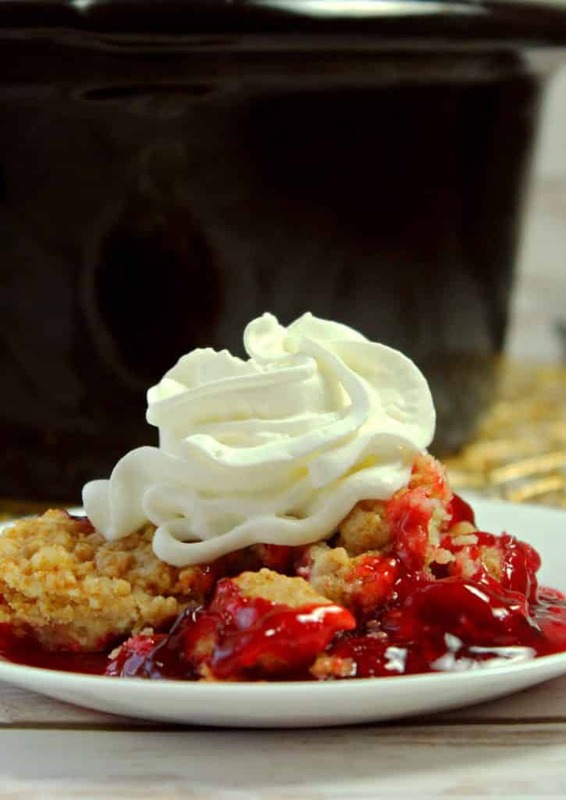 If you are looking for more slow-cooker desserts you might like the Slow Cooker Desserts cookbook! 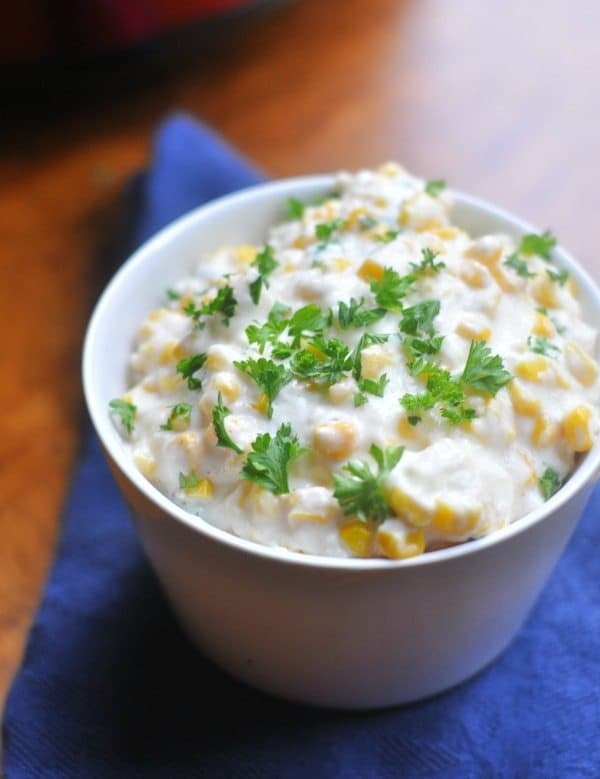 And, of course, we have a great list of easy comfort foods perfect for busy families! Simple Comfort Foods for busy families. How do I make this cake without the stout??? I’m glad :). Hope it turns out tasty and yummy! When does the egg go in? Oh gosh, that needs to be fixed! That goes into the batter with the stout. Thanks – this was a hit with my family. I’m so glad!! It’s crazy that a cake can be made in a slow-cooker, isn’t it! This is a crazy cake!! I’m going to have to try it, simply because it’s so hard to believe that it works. I have a stout and chocolate cake (baked in an oven) that is amazingly good, so judging from the ingredient list for this cake, it should be delicious. But in a slow cooker? Wild. Right!?! It’s delicious, though! In fact, we’ve had it already twice this week. My daughter came home from school and made it the other day. But stout and chocolate always go well together, don’t they.